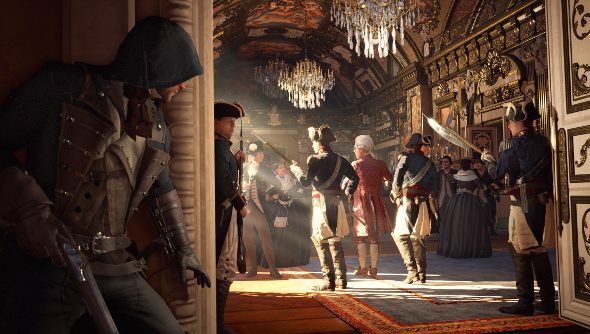 When Assassin’s Creed Unity’s system requirements were leaked, yesterday, they were hard to believe. A minimum GPU requirement of a 680? For a multiplatform game? Nonsense. Unfortunately, these are the official requirements, and Ubisoft has confirmed them. It will be very interesting to see how accurate these requirements are. It would never have occurred to me that a publisher would puff up requirements, since that would obviously stop people below them from purchasing the game, but since Bethesda did it with The Evil Within, there’s precedence.